This was VERY HARD. In fact, this list may be inaccurate, because picking the best of the best is SO HARD and I had many troubles picking ten out of the woeful thirty books I've read so far this year. But I tried, and therefore no one should criticize me. (Kudos if you got that.) Just wait until the end of the year picks, ACK. I was weary going into this book (despite the excellent things I'd heard) since darker, deeper books aren't really my thing. But WOW. 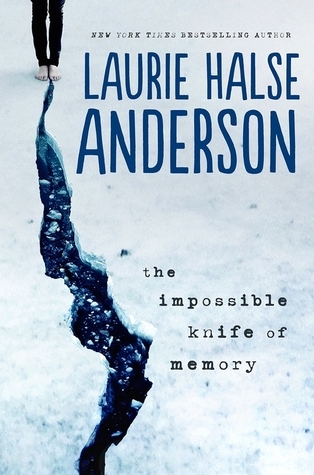 The Impossible Knife of Memory was so, so good, and thank gosh I read it. First of all, Tahereh Mafi's writing is stunning. 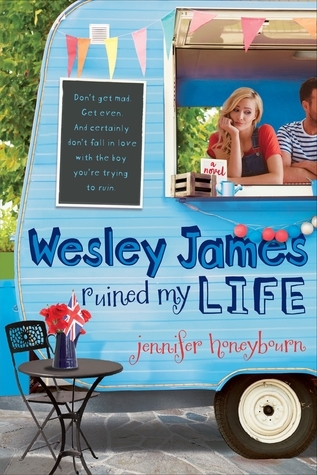 Secondly, so many THINGS happened in this book (*fans self for forever*). It was pretty satisfactory (and gives you this buzz while reading it), as series finales go. 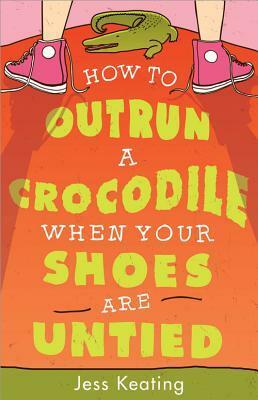 I just finished this one as part of my venture into Middle Grade novels and it was SO ADORKABLE. And totally fun. And just quite good. 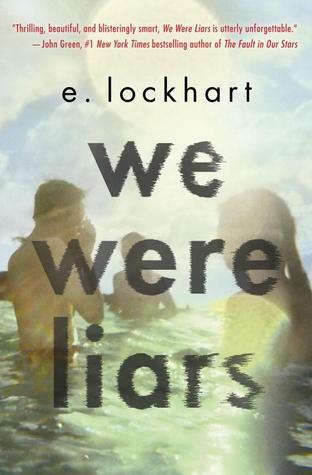 I read this for book club, and while everyone else disliked it I was pretty much in love with it. So. Freaking. Good. Minus that one thing that didn't go my way. I have a major soft spot for animals. 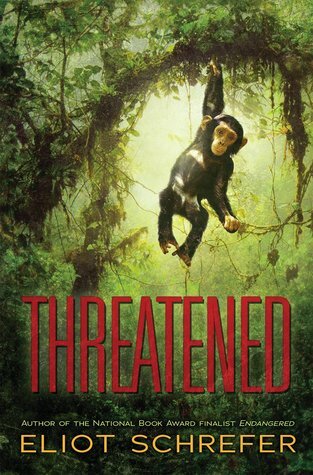 Threatened, with its chimpanzees and boy living in the jungle, speaks to that soft spot. And seriously, this and Endangered are so gosh dang underrated and you absolutely must read them. Yay for books that are as good as people say they are! 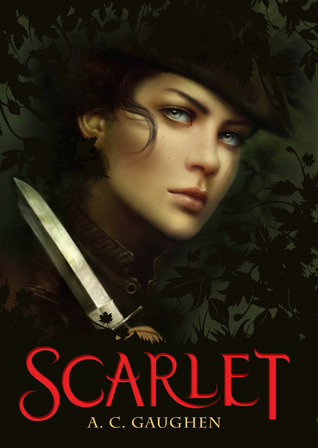 Seriously, Scarlet was a pretty gosh darn good story. Historical, retelling, dialect, characters--all good. I still don't know what to say about this one. 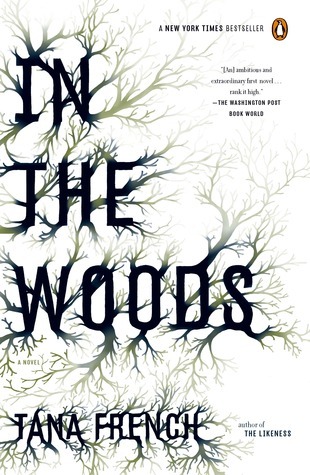 Still not sure how I feel about the last half/quarter of this, but Laini Taylor can write. I struggled with what book to put in my tenth spot as the list (which is not in order, by the way), so I went with one of the books that I really liked and was most likely to reread. Open Road Summer is one of the few fluffier books that I've read so far this year, and it was pretty good. Lots of hype surrounding this, and I can see why! What are some of your favorite books you've read so far this year? Open Road Summer is on my list too! And the sequel to Scarlet! And the DoSaB series is one of my all time favorites, so DoGaM is on my list! :) Great picks! Great list, number of books here I have been meaning to read. 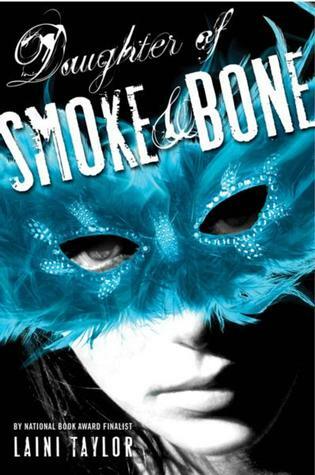 The main one being daughter of smoke and bone. Great list! I've only read We Were Liars and Daughter of Smoke & Bone but I've got quite a few others you picked on my wishlist so glad to see they were favorites! 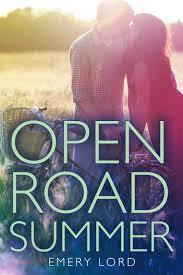 Open Road Summer has been popping up on quite a few Top Ten Tuesday posts this week. I think I'll look into this one! I need to read, like... all of these... except IGNITE ME. ALSKDFJ loved that book. I have all three of the Selection book sitting on my shelf. I plan on a binge read soon! Also Scarlet is amazing! I haven't read any of these yet. 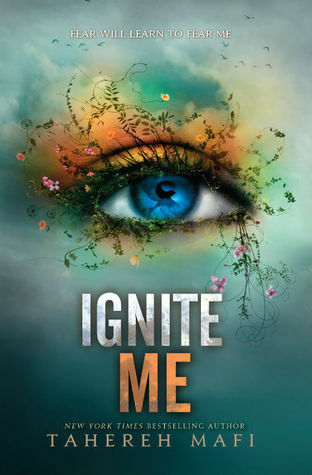 I really want to get to Ignite Me soon, though, because I LOVE that series! It's one of my favorites. Open Road Summer and The Impossible Knife of Memory look amazing. Haha brilliant list - love the way you've done it. 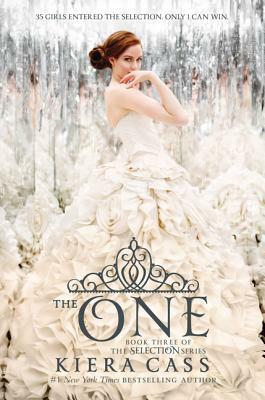 I can't WAIT to read The One (The Elite is on my TTT). I love Ignite Me too! It was so good! And I am dying to read Open Road Summer. Great list!